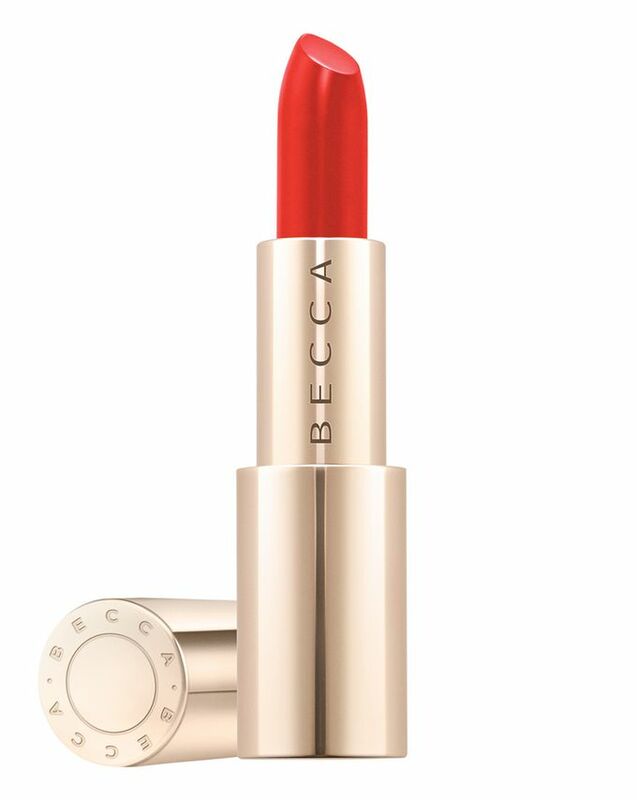 Creators of exquisite, high-performance make up formulations, BECCA is synonymous with effortless enhancement – and now the masters of glow have teamed up with ultimate BFFs, Khloé Kardashian and Malika Haqq, to create the dreamy #BECCABFFs collection. Available in Khloé’s two universally flattering, limited edition shades, this ultra-comfortable lipstick is long-wearing, moisturising and nourishing. It delivers full impact, pure colour with a silky satin finish that you’ll swiftly become utterly addicted to. Infused with lip-loving avocado and olive oils as well as sodium hyaluronate, this silky lipstick deeply hydrates to create smoother looking lips while delivering long-lasting colour. The ultra-creamy formula provides up to eight hours of wear, cloaking lips in intense pigment in just one swipe. The only thing problem you’ll have with this lipstick is picking on which shade you want (if not all of them!). Pick from ‘Hot Tamale’, a spicy coral red with warm undertones or ‘Cupid’s Kiss’, a rich, toasty neutral, which were both developed by Khloé Kardashian. All you need is one swipe for long-lasting colour. Apply one layer for all day wear. I purchased Hot Tamale, it’s a vibrant orange red, absolutely stunning on my fair skin, I’ve had so many compliments when wearing this. Creamy, moisturising and non drying on the lips. Doesn’t last all day if eating etc, I don’t mind a touch up. The lipstick has a magnetic closure so no more loosing lids.